Big and small, the ways to save on dental when you most need to. Saving on dental care is not easy. If how to save on dental has become a major concern for you, you’re not alone. According to the Children’s Dental Health Survey released this year, 37% of people surveyed reported having avoided dental care this year due to the high cost. We’ve all heard it before, but oftentimes we don’t truly realize until something bad happens. Preventative care will take you a long way and prevent the costs from becoming big. As an example: in San Francisco, the average cost of an exam could be $205. On the other coast, a dental exam in Virginia Beach is $310. You’ll find that it’s important to compare practitioners, but the truth is that unless you go to a completely different type of clinic such as a dental school, you won’t be able to save THAT much. If you go to a dentist for $205 and a small cavity is found, you might pay $160 for the filling. But if you aren’t getting the regular check ups, the cavity won’t be found until it’s become painfully noticeable. At that point you could need a much bigger treatment like a root canal, which may cost you around $825. Of course, that’s assuming that you don’t end up going to the emergency room first—which would drive up the cost even more. The research shows that poor dental health is correlated to higher risk of heart disease, oral cancer, digestive and bone problems, and diabetes. 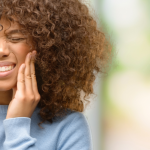 Even autoimmune diseases have been linked to oral health. It thus becomes important for you to consider your oral health not as separate, but rather part and parcel of your holistic health. If your priority is how to save on dental plan, then preventative care has to be your go-to. 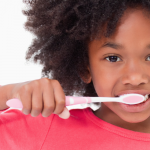 Unfortunately, many families do not know the basics of dental hygiene and cavity prevention. 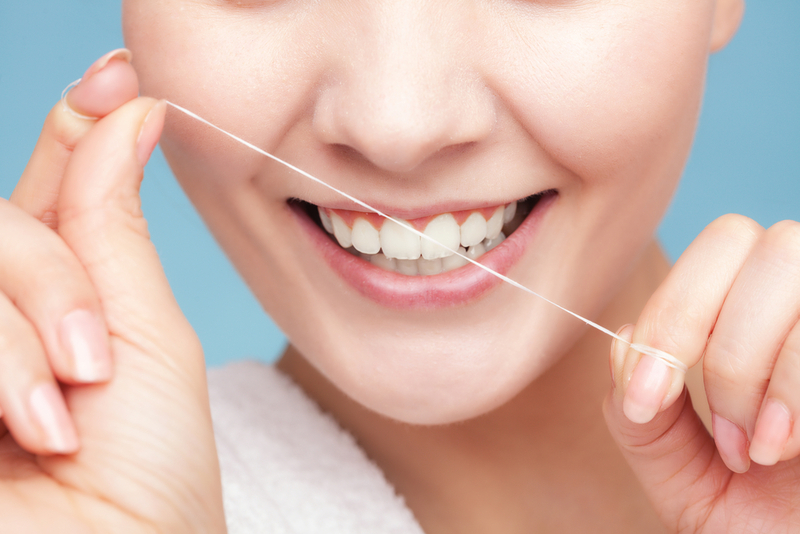 Brushing teeth is a commonly known preventative method, but what about flossing? According to a survey by the American Dental Association, 31% of Americans floss less frequently than daily, and 18% never floss at all. This is problematic given that flossing is as effective or more effective than brushing. When you floss, you get rid of the white gooey stuff that accumulates on your teeth. That white gooey stuff is your biggest problem: it’s essentially bacteria buildup. Removing this once or even twice daily is the key to preventing tooth decay and gum disease such as gingivitis. Who ever would have thought it could make such a difference! 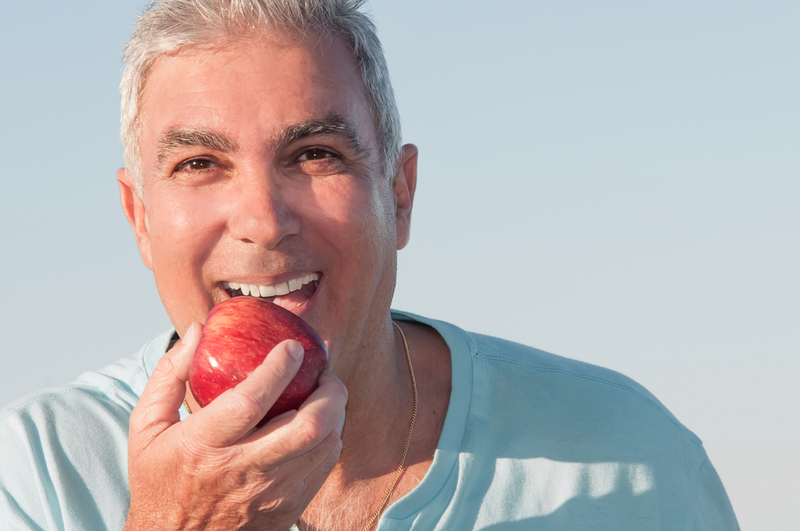 – 24% of elderly men (aged 65-74) and 27% of elderly women have had all of their natural teeth extracted. These problems are not only treatable, but could be prevented outright. Why? When you consider the job of a dentist, it should make sense. A dentist can only remove teeth or perform “after-care” treatment when your teeth have already gotten sick. But who is ensuring that the teeth are healthy, day after day? It’s certainly not your dentist! A perfectly clean tooth can never get sick; this principle should guide all preventative efforts. Certainly it is difficult to maintain a tooth at that level of cleanliness, and it’s rare to achieve this especially if you only have a toothbrush on hand. 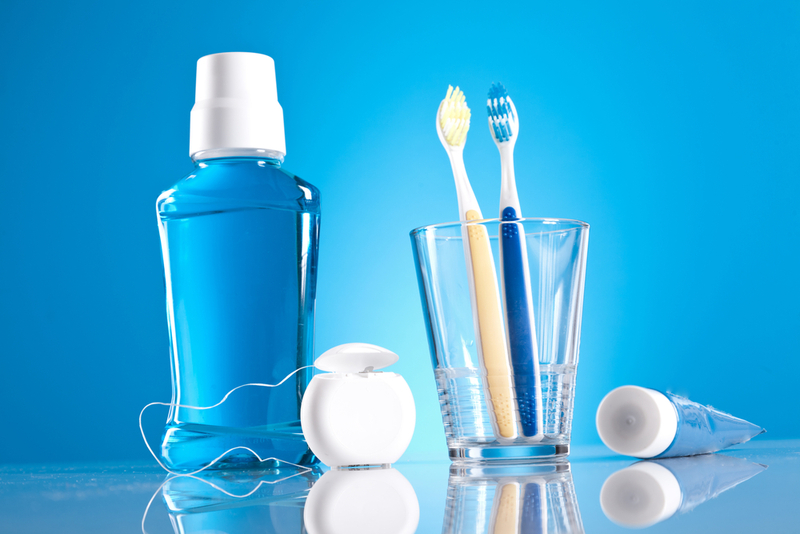 Other tooth cleaning supplies recommended by your dentist can help you get into the nooks and crannies where the bacteria lie in wait. 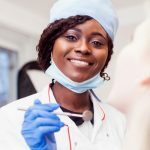 By educating yourself and instilling regular habits of high-quality dental hygiene, you can prevent yourself from becoming one of the above statistics. You can maximize benefits by taking advantage of flexible spending or health saving accounts. These accounts allow you to set aside pre-tax dollars to spend on medical and dental benefits. If you do not have this option currently, talk to your employer about insurance or check the marketplace. There are still a few plans on the marketplace that offer policies with an HSA attached. Visit dentists within your provider network. 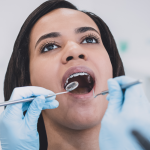 If you have this type of insurance plan, you need to make sure every time that the dentist you are seeing does take your insurance. Sometimes insurance won’t cover all your treatments, but this is something you can discuss at the front desk if you’re concerned about it. Payment plans can be an affordable option for people with high out-of-pocket costs. Also, if you don’t have an insurance that pays for dental, don’t worry. Payment plans make it possible for you to get the treatment you need and pay it off at the rate that fits your budget. Discount plans aren’t insurance but offer an alternative for people without dental insurance and need to figure out how to save on dental services. Discount plans may offer between 10% and 60% in return for a subscription cost. Though it’s not actual insurance, discount plans could operate like insurance because you go to a set network of providers that has signed up with the plan. Finally: Dental schools. Dental schools are a great alternative for how to save on dental. Dental students spend several years in school to do dental practice under the supervision of experienced dentists. The dental services offered by dental schools are often deeply discounted compared to other clinics. At Penn Dental Medicine, we offer competitive fees that may be up to 50% less than what you would pay at your average dental clinic. The fee charged is to cover the operating costs of the clinic. All care is performed by student dentists who are supervised by professionals at the razor edge of their field. Getting care at a dental school also means that you benefit from the latest research in dental work. The disadvantages, or the trade-off, is that your treatment may take longer than it would normally and that you have to pass through an application process so that we can ensure that your care is necessary to the curriculum for our students. To learn more about how to save on dental, you can visit our website or call us at Penn Dental Medicine: 215-898-8965.